The eSports competition feature 32 NFL teams. This is along with today’s launch of the Madden NFL 19 Hall of Fame Edition for the PS4 and Xbox One. The standard edition will be available on August 10. 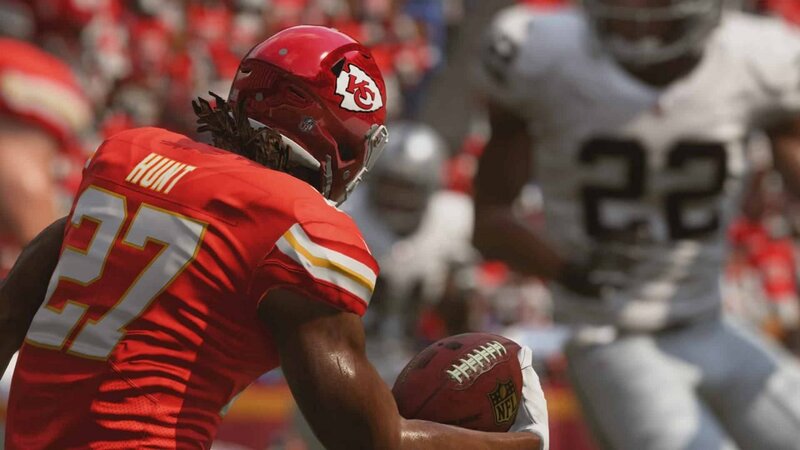 All 32 teams a NFL teams are involved in the Madden NFL 19 Club Championship, and the competition will be telecast on ESPN. “Last year, a record three million players competed in the MCS and the Madden NFL 18 Challenge was the number one rated 2017 esports broadcast in North America,” Todd Sitrin, SVP and GM of the EA Competitive Gaming Division, said. “In continued partnership with the NFL, its 32 clubs and ESPN, we accelerate with more tournaments, an extended season, a record Madden NFL 19 Club Championship prize pool, increased live event qualification spots and top-tier digital and linear programming available on ESPN. We are maximizing the ways to play and watch Madden,” Sitrin added. Michelle Micone, the NFL Senior Vice President of Consumer Products, views eSports as a key part of growing the NFL, as it lets young fans engage in the sport through the competition. The Madden NFL 19 Club Championship is also a way for fans to represent their favourite team in the game, as well as unite NFL clubs and football fans worldwide. Players who are interested in the competition can sign-up for it here. The online ladder begins today through October 5. Liked this article and want to read more like it? Check out Amy Chen’s article on NFL player JuJu Smith-Schuster and eSports.